Merge Games and Red Blue Games have released a new gameplay trailer for Sparklite, a roguelite brawler-adventure coming to Nintendo Switch. Battling enemies from a top-down perspective, you will come to rely on an arsenal of gadgets, guns, and gear in your fight against the Baron. As the lifeforce of the planet, Sparklite ties everything in the world together. The planet’s inhabitants have learned how to harness it for their own purposes, but it can be consumed for a surge of power with grave consequences. However, the Baron has started to mine Sparklite to fuel his powerful war machines, with the resulting pollution corrupting the world. Animals have started to turn into violent monsters, the environment is rotting away, and it falls to Ada to shut down the Baron’s dig site before he can obtain the Sparklite core. 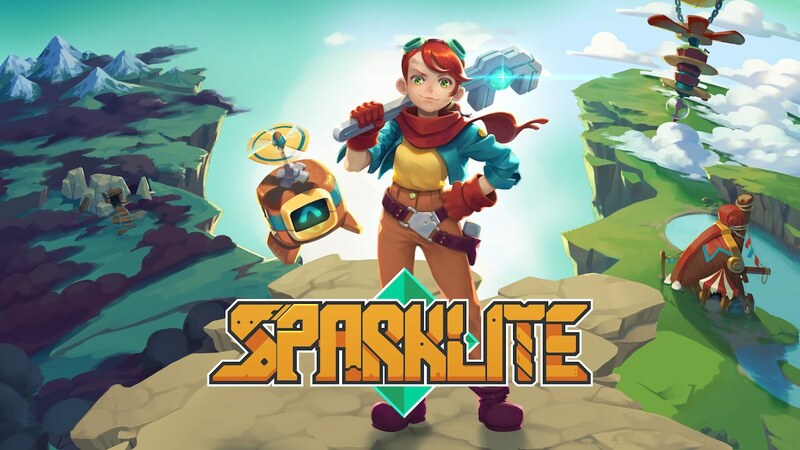 Sparklite will release on the Nintendo eShop for Nintendo Switch worldwide in Fall 2019.